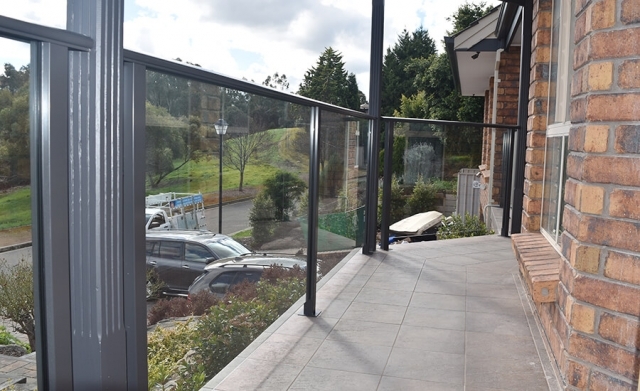 Looking at beautifying and adding value to your home with frameless balustrades. For indoors and outdoors, our range of balustrades are a natural choice. 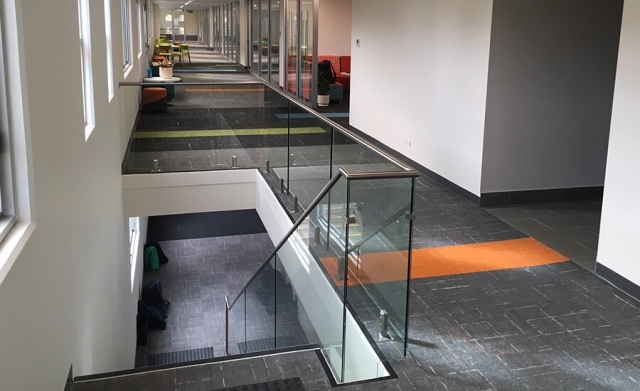 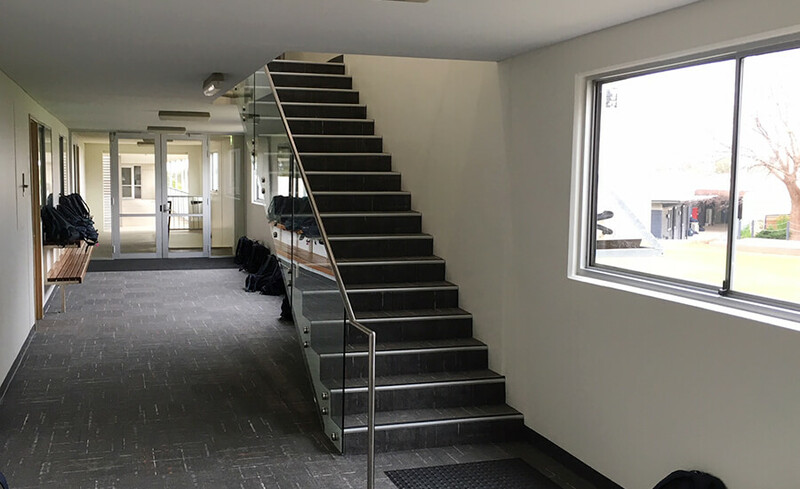 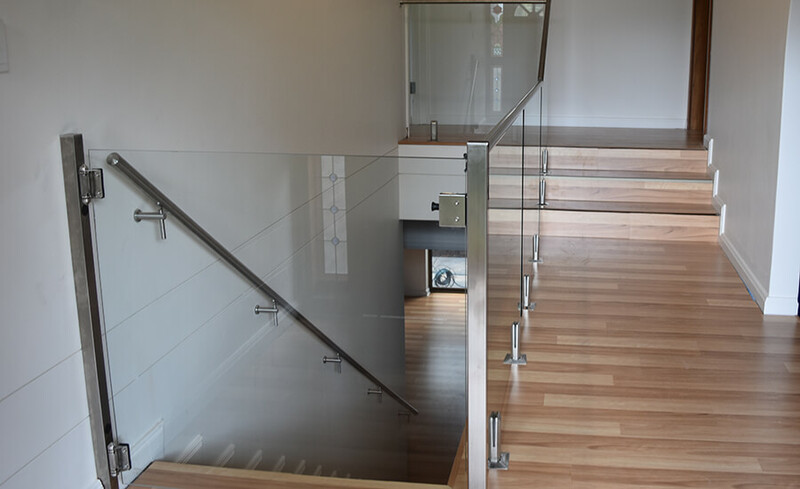 Glass stair balustrades can increase the openness and visibility in your building. 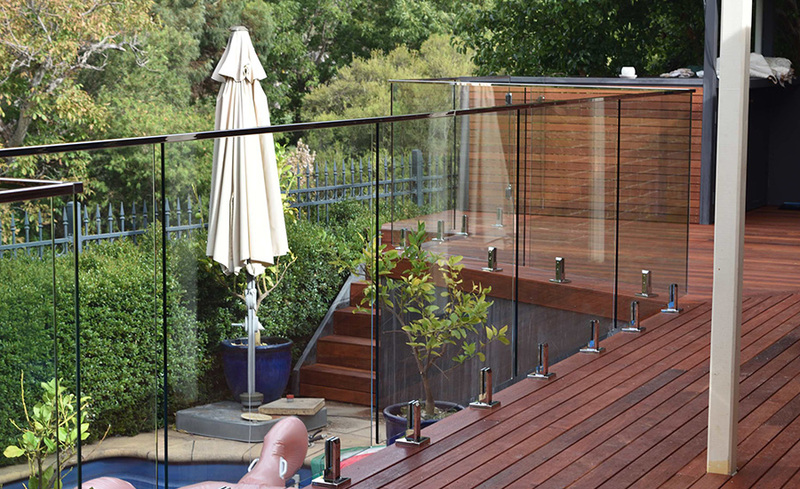 We have an extensive range of glass pool fences for your swimming pool area. 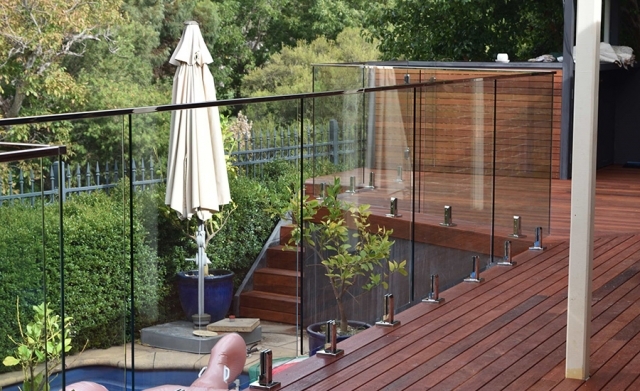 Wonder how much your glass balustrade installation is going to cost! 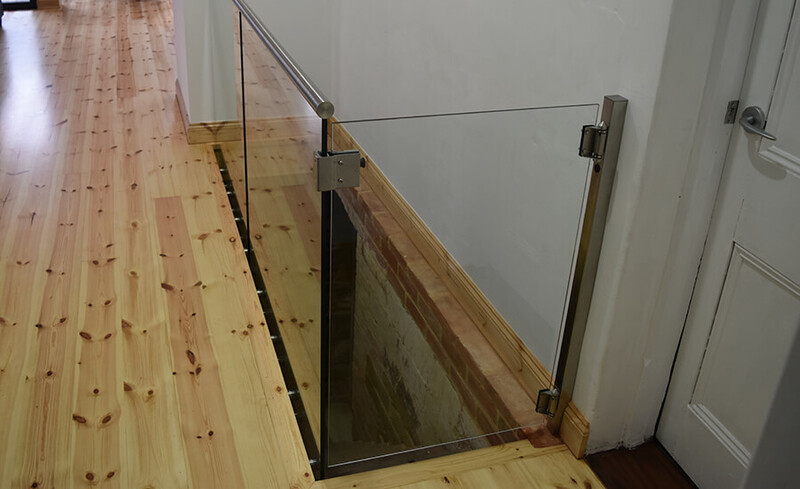 We keep the cost down for our customers and deliver high-quality work in a timely fashion. 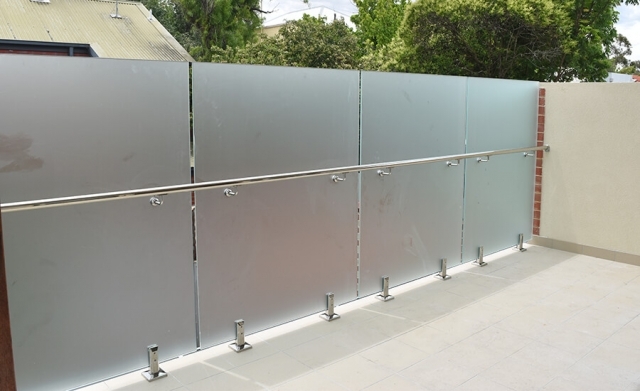 We are fully insured, professional and qualified glass installers. 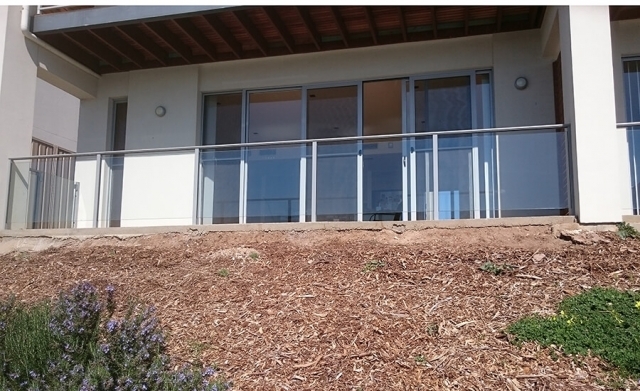 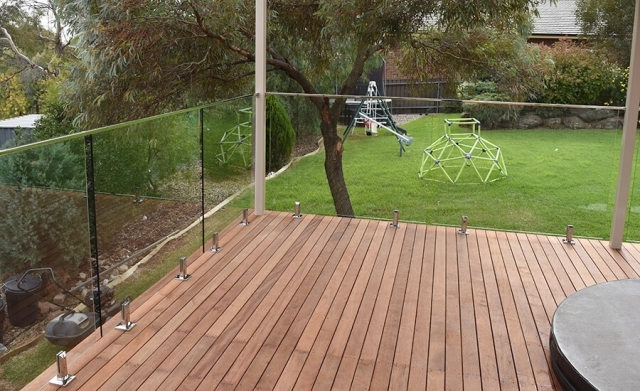 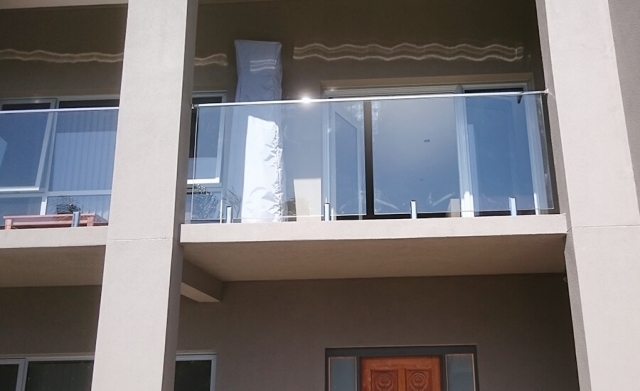 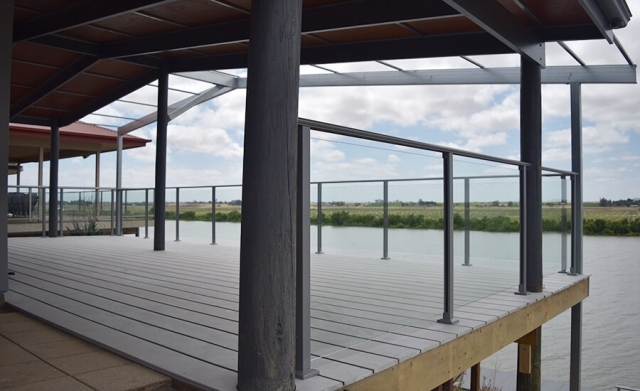 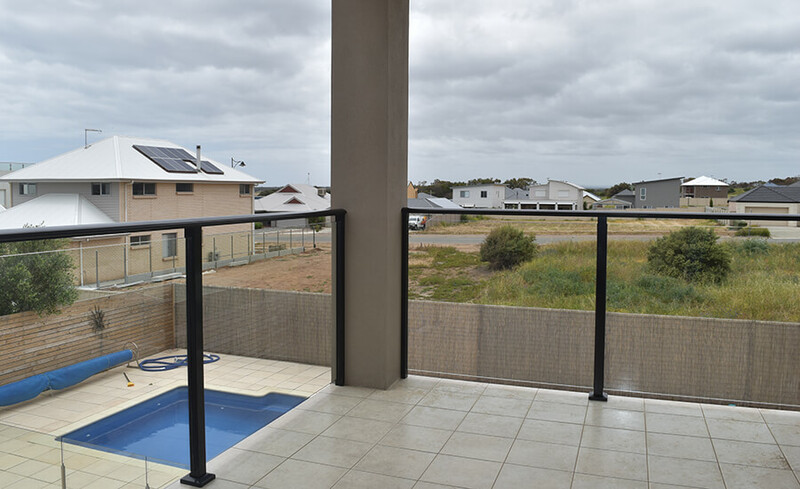 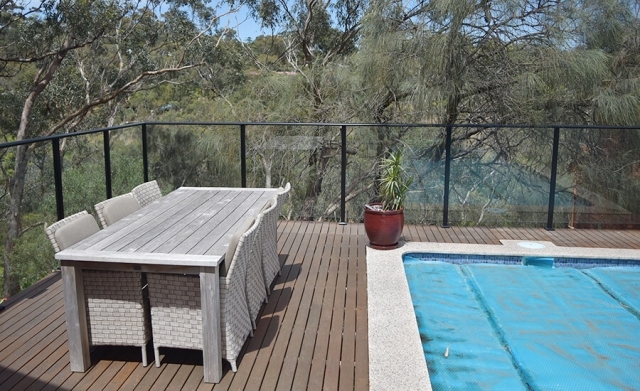 At Adelaide Balustrading Guys we offer full measure, supply and installation service. 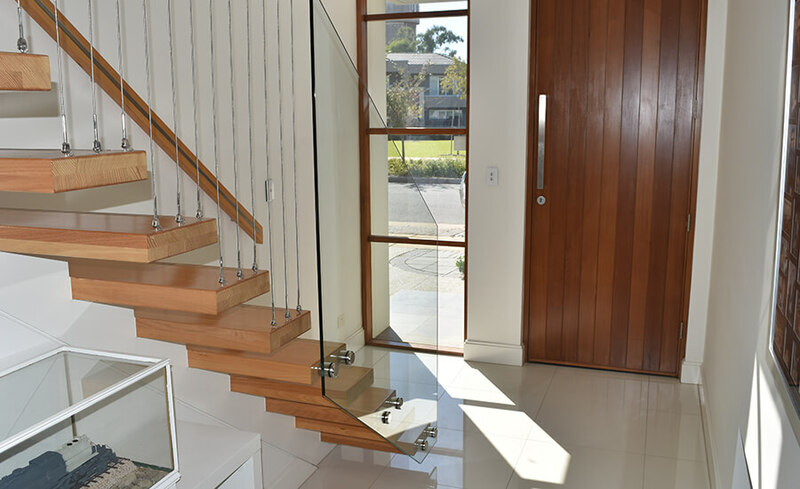 At Adelaide Balustrading Guys, we supply and install stunning frameless and semi-frameless glass balustrades. They’re perfectly suited for balconies, verandas, outdoor entertaining areas and pool surroundings. 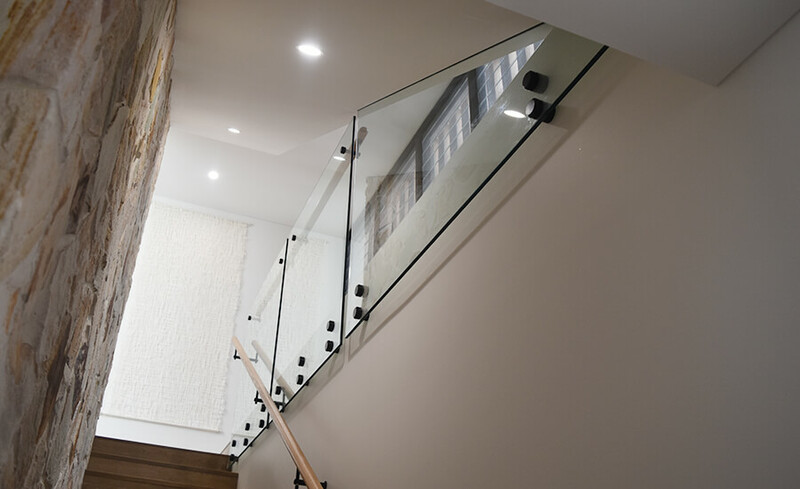 Using only the highest marine grade quality stainless steel products and heat toughened glass, our products and craftsmanship are delivered with 100% satisfaction. 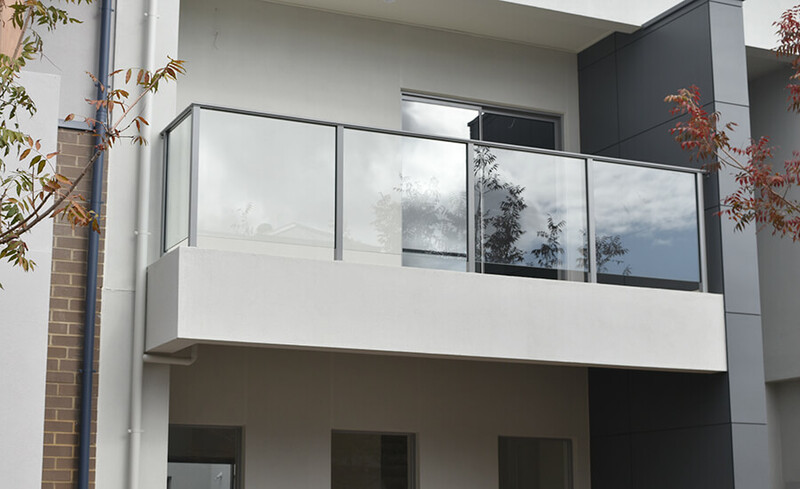 We specialise in offering our services to both commercial and residential customers, throughout the Adelaide metropolitan and surrounding areas. 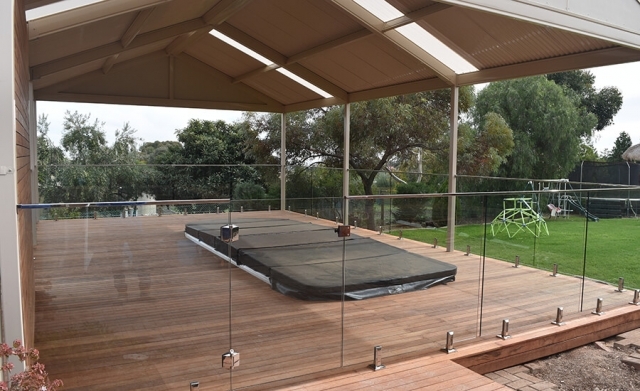 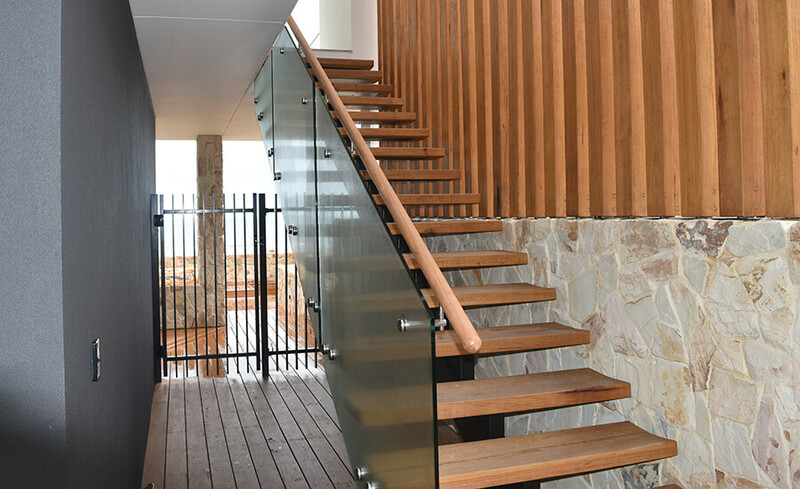 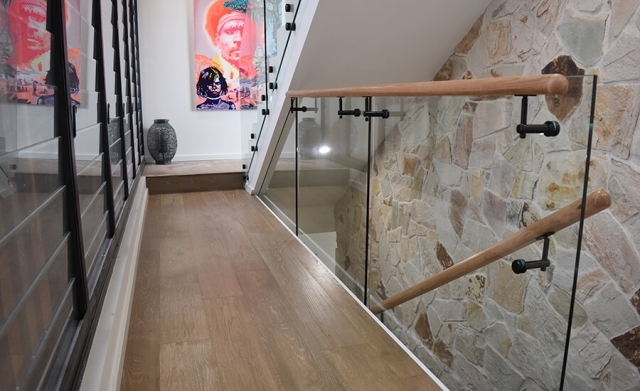 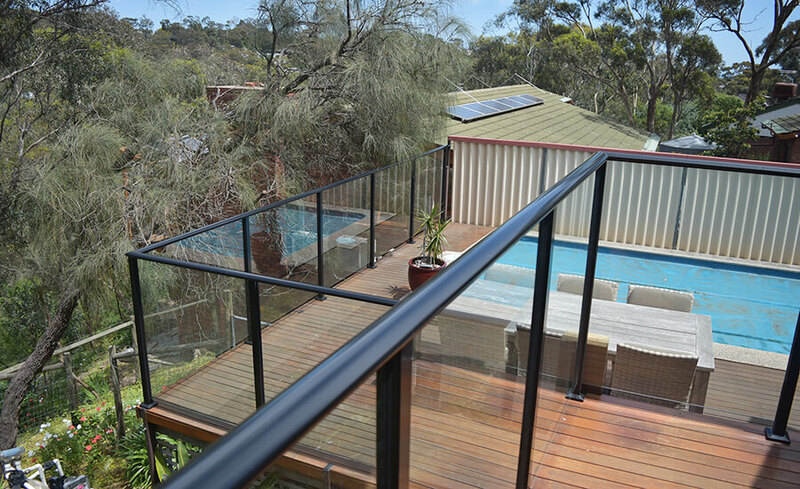 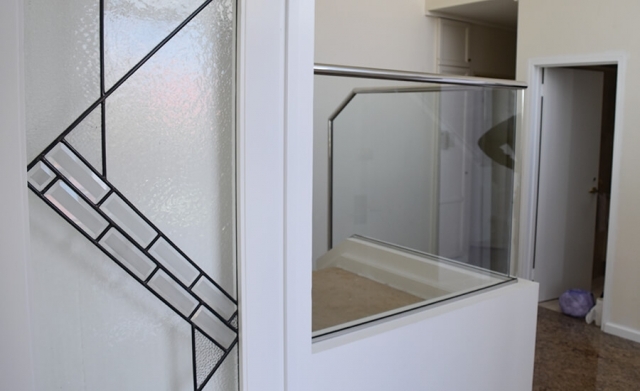 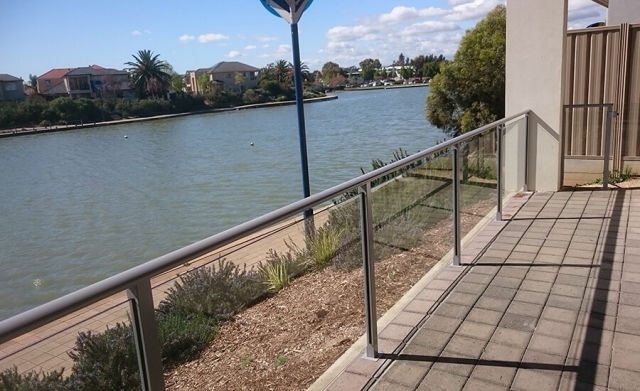 We offer free advice and quotes on glass balustrades including meeting Australian standards. 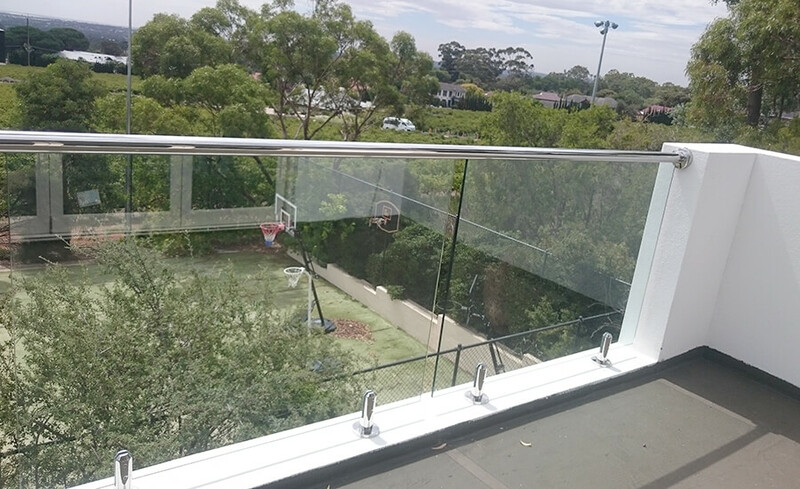 Then when you are ready to order we take care of your installation for your glass balustrades, feature staircase, frameless balustrade or stainless steel handrails. 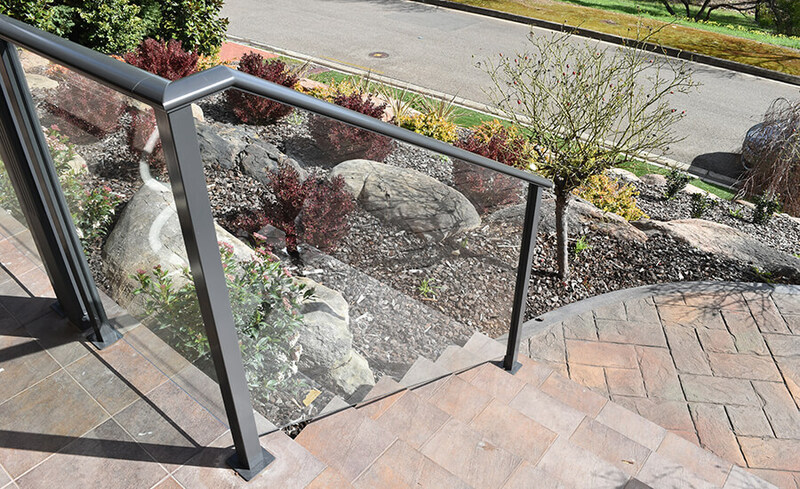 Free estimate online today! We are fully Insured & Licensed.